Clemson Eye’s medical aesthetics specialists are trained in the most advanced non-surgical aesthetic products and treatments available today. Aesthetic consultations are free. You have flexible scheduling options at all of our Upstate clinic locations. Request an appointment online or call 864-622-5005 toll‑free. Janice Sasser, FNP BC, a registered family nurse practitioner, has been nursing for over 30 years at GHS, St. Francis Health Care Systems and in private medical practices. 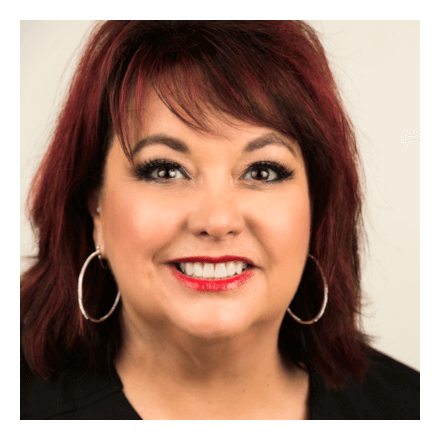 Over the past 10 years, Janice has dedicated her career to providing medical aesthetics services to clients in the Greenville area. She works closely with our Aesthetic team and doctors to provide the most innovative treatments available today. Janice has performed over 5000 laser, filler and injectable aesthetic treatments using the most advanced techniques, specializing in skin tightening, correction, and rejuvenation through the use of lasers, dermal fillers and injections, such as Botox®. She is the first provider in South Carolina to offer treatments with the revolutionary Halo® by Sciton®, the world’s first hybrid fractional laser. Janice also offers a full line of prescription strength skin care treatments, like Obagi® and Skinmedica®, to maintain beautiful and healthy skin. Trained in the most advanced non-surgical cosmetic products and treatments available today, aesthetics consultations with Janice are complimentary. She offers flexible scheduling options at our Greenville clinic, located at 360 Pelham Road, Greenville, SC. 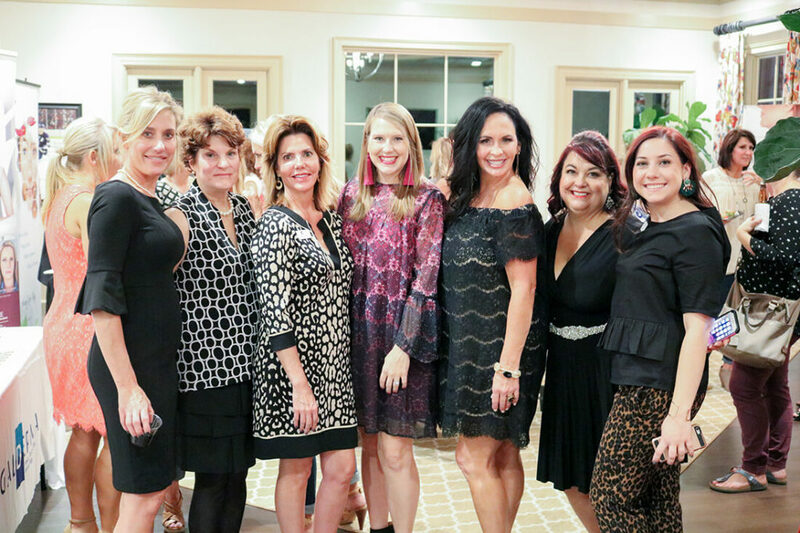 As a former aesthetician specializing in skin care, facial treatments and waxing, Liz brings a unique blend of medical and cosmetic expertise. Her medical career has allowed her the opportunity to serve the residents of Oconee County in Critical Care, Palliative Care, and Cardiac Rehabilitation. Liz continues to provide nursing care to patients in Oconee Heartlife within the Greenville Hospital System. 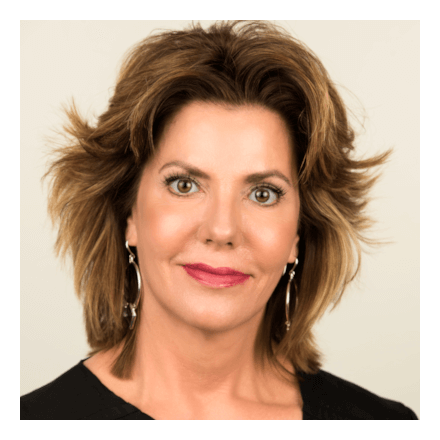 Liz is skilled in the use of neuromodulators such as Botox and Dysport, dermal fillers, and is receiving hands-on training with Janice Sasser on skin tightening, photo light rejuvenation, and the Sciton Halo laser. She is committed to bringing her clients the most innovative techniques and procedures while maintaining a safe and professional environment. Liz offers a full line of prescription strength skin care treatments, like Obagi and Skin Medica. She is also offering flexible scheduling to accommodate her clients’ needs and is offering complimentary consultations! Shelley Ahmed, has joined Clemson Eye’s aesthetic team in our new Greenville clinic. She is a trained and licensed medical aesthetician. 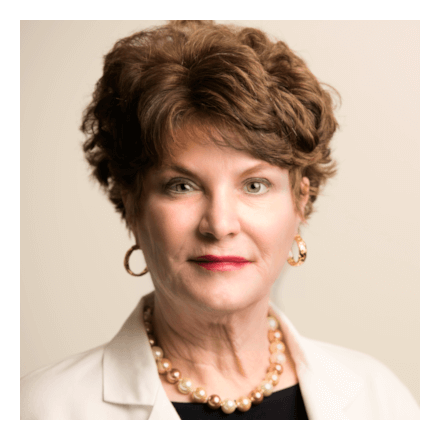 Shelley will work closely with our medical professionals, Janice Sasser and Tammie Masters, performing custom facial treatments to help clients have the best possible skin. Shelley combines state-of-the-art techniques and advanced skincare products with an overall integration of health and wellness. This individualized approach creates optimal results allowing each client to experience a restored glow and youthful appearance. Shelley and Janice will also offer Saturday sessions and evenings for working clients. She and all the Clemson Eye aesthetic staff offer complimentary consultations. Cynthia is a patient services coordinator with a special focus on aesthetic services. Kathy Gray has been a Licensed Massage Therapist for 16 years and a Licensed Aesthetician for 14 years. She is licensed in the states of South Carolina, Georgia and Florida. She is nationally certified by the National Certification Board for Massage Therapy and Body Work. Kathy’s hands help soothe your aches and pains and help facilitate the body’s own natural healing powers. Massage services include therapeutic massage, aromatherapy and reflexology. She was the recipient of the “Golden Hands Award” in South Florida. As an instructor in esthetics she stays abreast of the latest developments in the skin care industry and will customize facials and a skin care plan for your own unique needs. Kathy is also a Licensed Aesthetician with 14 years in medical skin care. She performs customized treatments using chemical and enzymatic peels, Novlash eye lash extensions, dermaplaning, microneedling (SkinPen), microdermabrasion, and brow services. 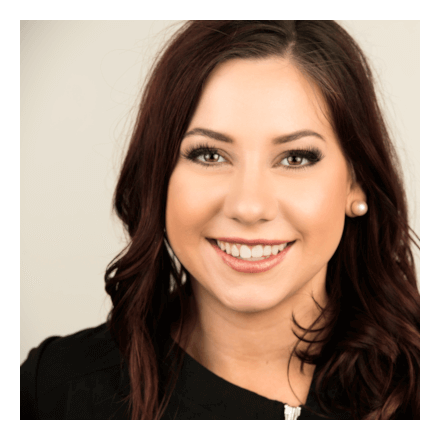 Courtney is a trained and Licensed Aesthetician with a holistic approach and understanding that skin health starts from within. She also focuses on customized medical facials, laser treatments, chemical peels, and microblading/cosmetic tattooing. Cosmetic tattooing, also known as permanent makeup includes eyebrows, eyeliner, and lip color. She completed her cosmetic tattoo training with Nouveau Contour in Orlando, Florida and holds many advanced training certifications. All of Courtney’s procedures will help bring out your natural beauty! 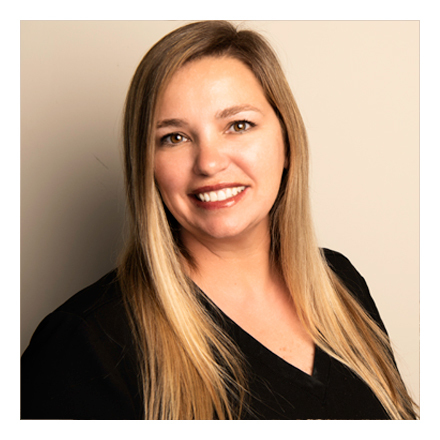 Courtney works closely with the aesthetics team to ensure every client’s needs are met while utilizing the latest technology and the best recommended products for your skin. Courtney has a flexible scheudle that includes weekend and evening appointments. Courtney loves being outdoors and trying new things, especially new recipes! Book your free consult today! Candy is a medically trained and experienced Licensed Aesthetician. She has been working closely with a Plastic Surgeon treating patients since 2012. Her focus has always been on each patient’s specific needs. Whether it is treating and correcting skin conditions such as hyperpigmentation and acne or performing cosmetic enhancements with permanent makeup, she will always do what is best to ensure her patients achieve their desired results. Candy’s areas of expertise include Microblading & Permanent Makeup, Body Contouring, Custom Skin Treatments and Advanced Exfoliation Including but not limited to Light to Deep Chemical Peels, Facials, Dermaplaning, Enzymes and Scrubs, Comedone and Milia Extractions, Lash and Brow Tinting, and Facial Waxing. 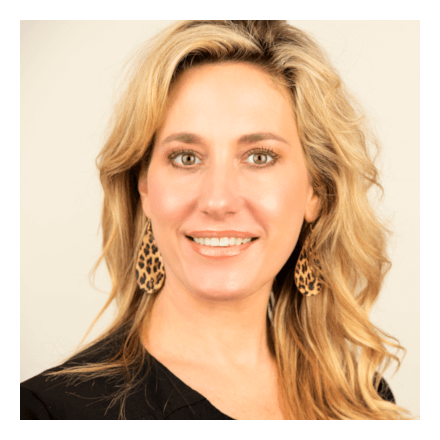 She is a Skincare Specialist for all Skin Types and trained to do IPL and Fractional Laser Treatments for Vascular Lesions, Hyperpigmentation, Hair Removal, and Skin Tightening. Her Permanent Makeup (cosmetic tattooing) includes Eyebrows, Eyeliner, and Lip Color. Beckie Hoddy is the most recent nurse injector to join Clemson Eye Aesthetics. Her genuine care and natural beautiful results make her a perfect addition to the team. Beckie has been a nurse for the past 17 years. She started her career at Los Angles County USC Medical Center. There, she worked as a Burn ICU nurse under the supervision of the plastics team. She reconnected to her passion for aesthetics in 2017. Since then, she has been using Botulinum toxin and dermal fillers and has been working as a cosmetic nurse injector in the state of South Carolina. Upon joining Clemson Eye, she trained directly under our Nurse Practitioner Janice Sasser, who also works alongside her with patients at our Greenville location. 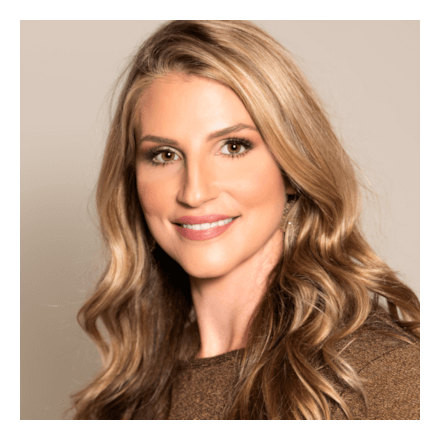 She’s incredibly passionate about helping patients look and feel their best and provides an individualized approach to treating patients through cutting edge non-surgical methods. Popular injectables Beckie uses frequently for facial rejuvenation include Botox & Dysport, dermal fillers such as; Juvederm, Voluma, Restylane, Restylane Silk, Restylane Defyne, and Restylane Refyne. Her favorite anti-aging laser is the use of BBL (Broad Band Light) and the Sciton Halo. Beckie also offers a full line of prescription strength skin care treatments, like Obagi and SkinMedica. 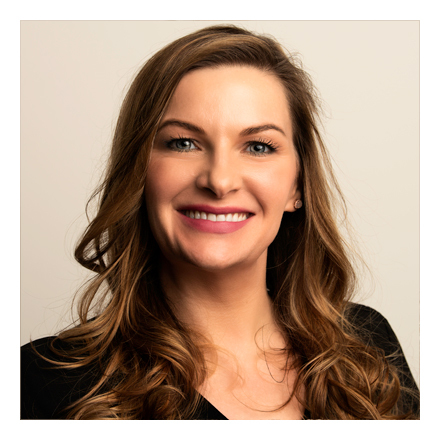 She has early morning hours with a flexible schedule to accommodate her clients’ needs and is offering complimentary consultations at our Greenville clinic, located at 360 Pelham Road, Greenville, SC.